soffits and fascias, as well as uPVC windows and doors. improved the quality of uPVC products, helping them to shake off their stigma as a cheaper’ (less favourable) product than alternative window materials such as Timber and Aluminium. Stormproof or Flush casement uPVC windows are suited to a wide range of properties. 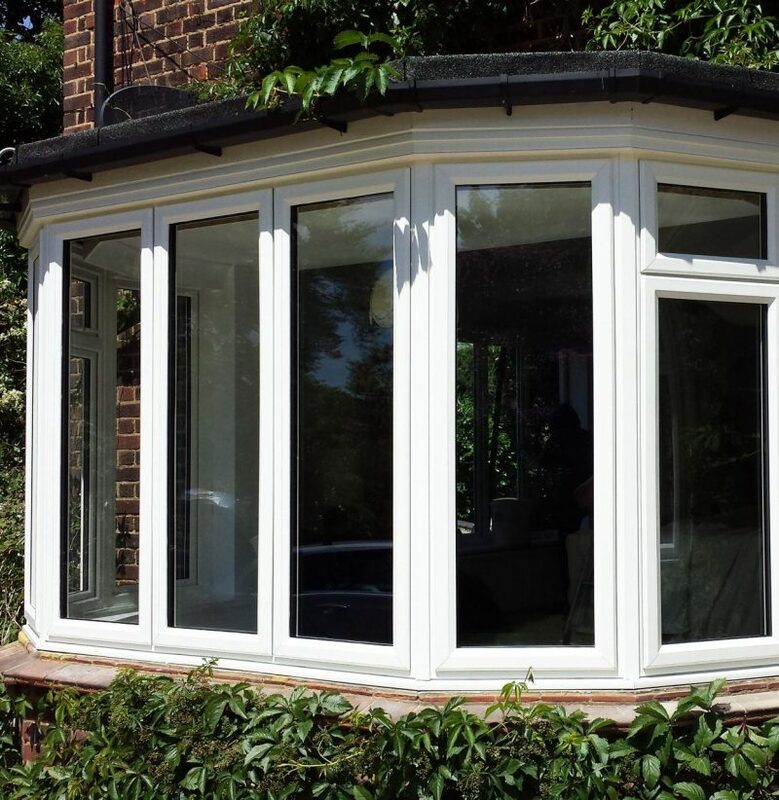 If youre concerned about the profile thickness of uPVC windows, slimline uPVC windows provide a clean and stylish appearance. When it comes to period homes, uPVC Sash windows are excellent for replacing timber sash windows; combining the look of traditional sash windows with the functionality of a modern casement window. uPVC Tilt & Turn Windows make for easy cleaning on higher floors, particularly in hard-to-access external areas. Choose from uPVC French doors, uPVC sliding patio doors and uPVC entrance and front doors to suit your requirements and preferences. Choosing the right finish for your uPVC windows and doors ensures they are sympathetic to the style of your home. uPVC windows are suited to both contemporary and heritage properties and there are a number of uPVC finishes to choose from. For an example of a wood grain foiled finish, take a look at our recent project: Replacing wood grain foiled windows with brand new cream, wood grain, foiled windows. High quality, contemporary uPVC windows and doors are extremely safe. Special glass and fittings such as our multi-point shoot bolt locking systems guarantee effective protection against theft, keeping your home and family safe from intruders. Choose from a number of hardware and accessory options to ensure your new uPVC window or door is both stylish and safe.